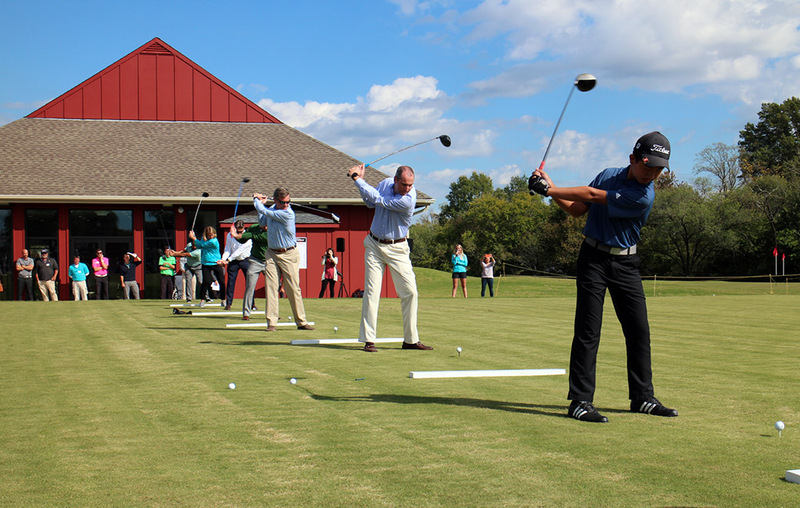 From massive driving range competitors racing for land in Henrico and Goochland, to a $1 billion private equity deal trickling down to a Chesterfield country club, the local golf industry had another busy year. 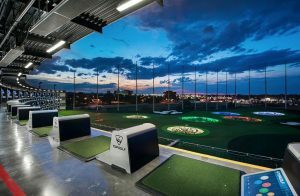 The race is on between the two top players in the fast-growing market for high-tech driving range and entertainment complexes – and each side wants a piece of Richmond. Drive Shack earned approval from Goochland County to begin work on its planned $25 million facility west of Short Pump. Not be outdone, its larger rival Topgolf is eyeing a sitein Henrico, just west of the city line. Still to be determined: Will both come to fruition in 2018? Will one scare off the other? And can Richmond sustain two of these? 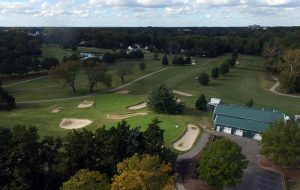 The owner of Royal New Kent Golf Club and Brickshire Golf Club, both in New Kent County, and the Golf Club at Stonehouse in Toano put the three courses up for sale in the spring. They went under contract to an undisclosed buyer in the summer and have yet to sell as the year comes to an end. Questions remain of whether a new owner will maintain the properties as golf courses, while residents of the subdivisions built around the courses wait to see the fate of their neighborhoods’ centerpieces. Will Belmont’s past fuel its future? A self-described armchair golf course architect sparked a fascinating and passionate debate this year when he questioned whether a plan by Henrico to redo the bunkers at the county-owned Belmont Golf Course would wipe away its potentially valuable architectural past. The result is an effort from a group of local golfers that could lead to major changes at Belmont, if their hunch is right and if someone is willing to fund it. The massive private equity buyout of one of the nation’s largest golf course owners trickled down to Stonehenge Golf & Country Club in Chesterfield County. While the change in ownership wasn’t expected to result in major changes on the ground at Stonehenge, at least one observer said the larger deal bodes well for the health of the industry. 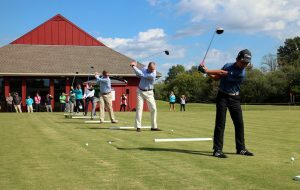 A local nonprofit unveiled $1.2 million in upgrades to its six-hole Northside golf course, including a new clubhouse and driving range. It even found a golf-centric way to celebrate the revamped facility by setting aside the usual ribbon-cutting oversized scissors with a tool more fitting for the occasion. A defunct rural golf course between Richmond and Charlottesville was put up for grabsearlier this year as its ownership group – which includes a well-known local developer – sought a buyer to bring it back to life. At the time of this report, the property remains on the market. Henrico-based golf gear maker Dynamic Brand added another brand to its bag via acquisition this summer. The company, which makes bags, towels, walking carts and other products, acquired the Search ‘N Rescue brand of golf ball retrievers from a Florida-based firm. Lastly, professional golf legends were back in Richmond for the second Dominion Energy Charity Classic, a PGA Tour Champions event at the Country Club of Virginia’s James River Course. Crowds showed up in force to see big names like John Daly and Bernhard Langer tee off. BizSense was on the scene for the final round, which ended with a dramatic putt.